Dripping Black Ink On White Paper, An Organic Flow. Description: Dripping white ink on black paper, an organic flow. Multicam split screen group montage background. Abstract animation wall. 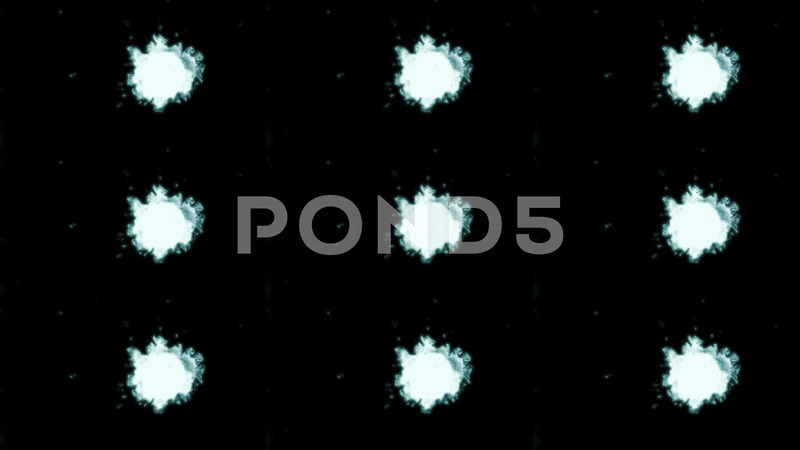 White spots on a black background. Negativ neon.